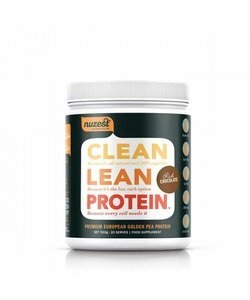 Nuzest is an Australian producer of high-quality supplements based on whole vegetable products. Nuzest's products contain no allergens, dairy products, gluten or other undesirable compounds, so the products are suitable for everyone. They offer an extensive line of vegan protein powder named Clean Lean Protein and a super greens powder called Good Green Stuff. The vegetable proteins are made from pea protein isolate. 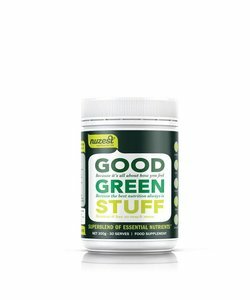 The green powder can be seen as a multivitamin with 77 active ingredients such as spirulina, pea protein, red marine algae, flaxseed, wheatgrass and chlorella. Nuzest’s goal is to make good nutrition accessible to everyone. They only use the highest quality ingredients from responsible sources. 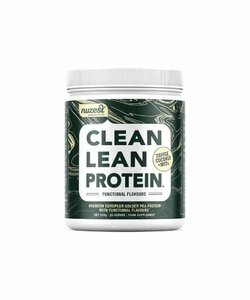 All products are made from fresh, unprocessed whole foods that are carefully processed to preserve their nutritional value as much as possible. 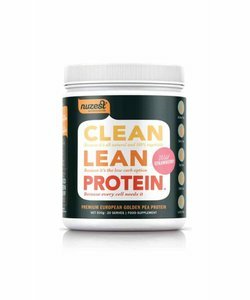 Nuzest also pays attention to good taste and offers several variants of Clean Lean Protein, flavoured with natural sweeteners and flavours. 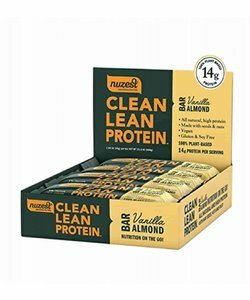 Nuzest's formulations are constantly improved based on the latest science. 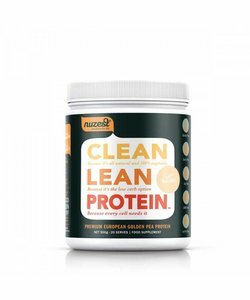 To this end, Nuzest works with nutritional experts, such as naturopaths and nutritional scientists. 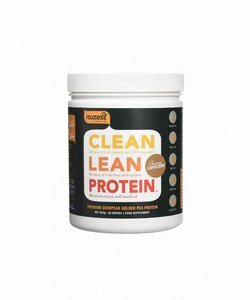 Every ingredient and the processing of each ingredient is based on scientific research. 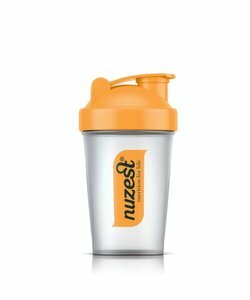 This makes Nuzest's products unique and highly advanced.